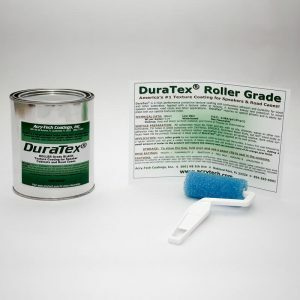 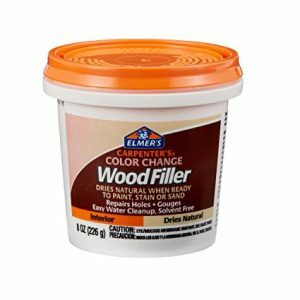 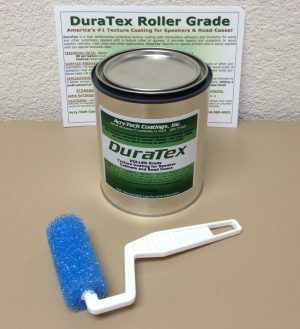 We’ve listened to our customers needs and and are now selling DuraTex® in a Quart Size along with a 3″ texture roller so you’ll have everything you need to give us a real good Test Run or to do that rehab you’ve wanted to do without having to buy a whole gallon. 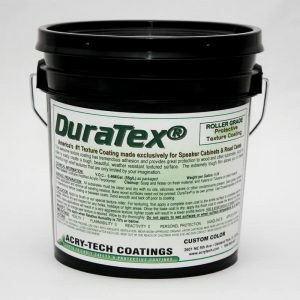 The Quart is the perfect size for the project that needs more than the Pint Size Trial Kit but not an entire gallon. 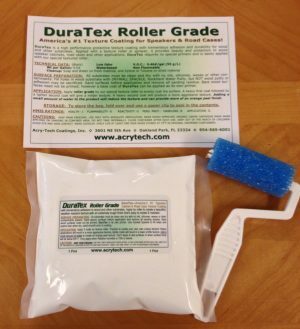 The price for the Quart Size Kit includes shipping charges within the USA.